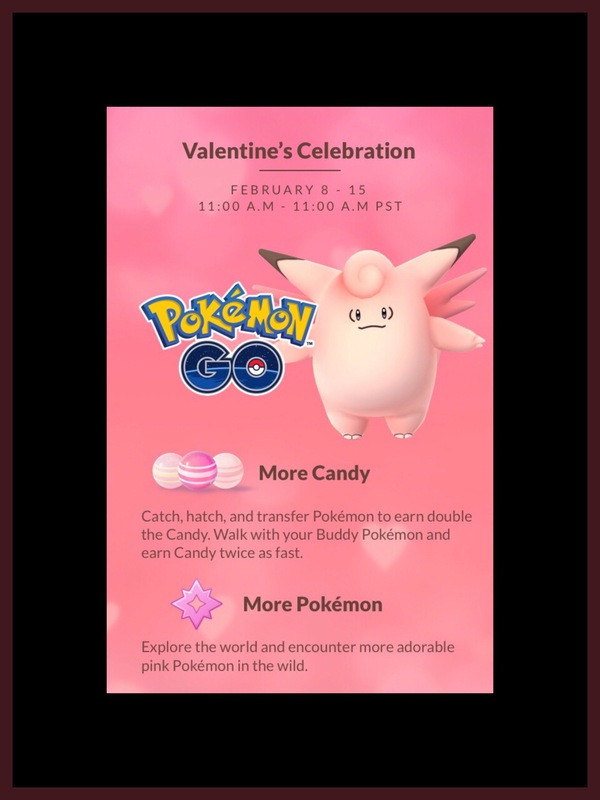 All Pokémon will earn double candy during the event for any candy earning activity…including capturing, transferring, hatching and walking with your buddy. 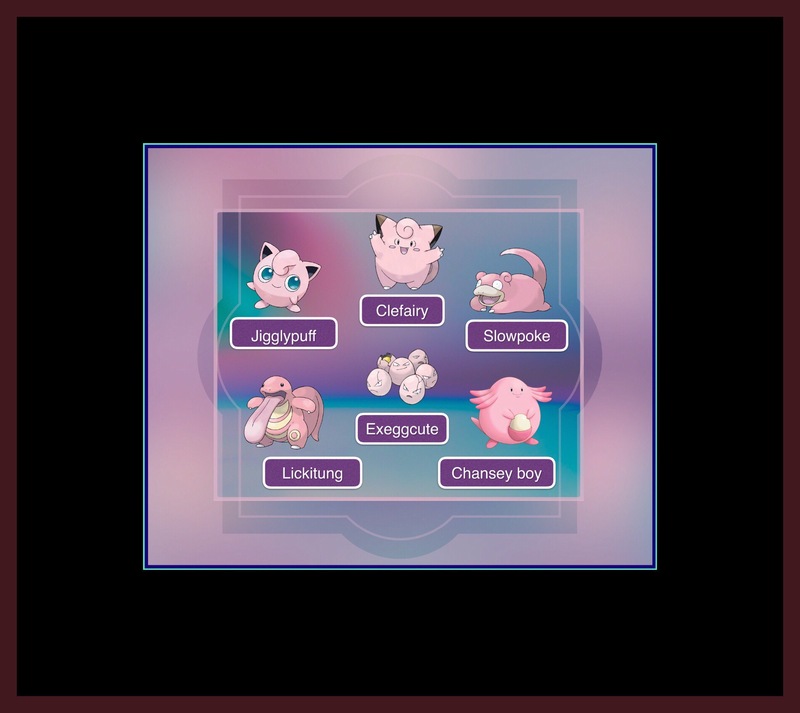 More of the new baby Pink Pokémon including Cleffa, Igglybuff and Smoochum will be hatched from eggs. 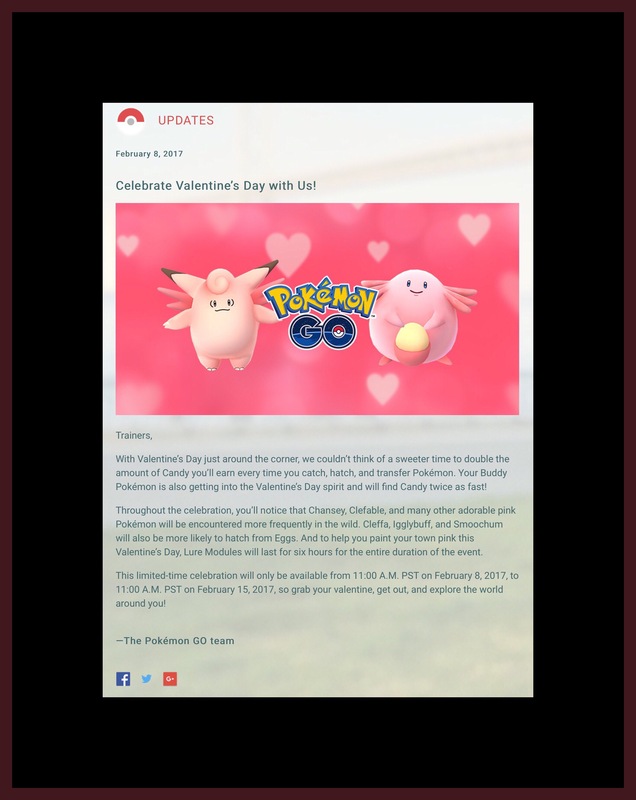 All players can take advantage of the increased rewards, but those new to the game will probably receive the most benefits since capture rates will be greater and none of the pink Pokémon are all that rare for those players at advanced levels. When: How long does the event last? 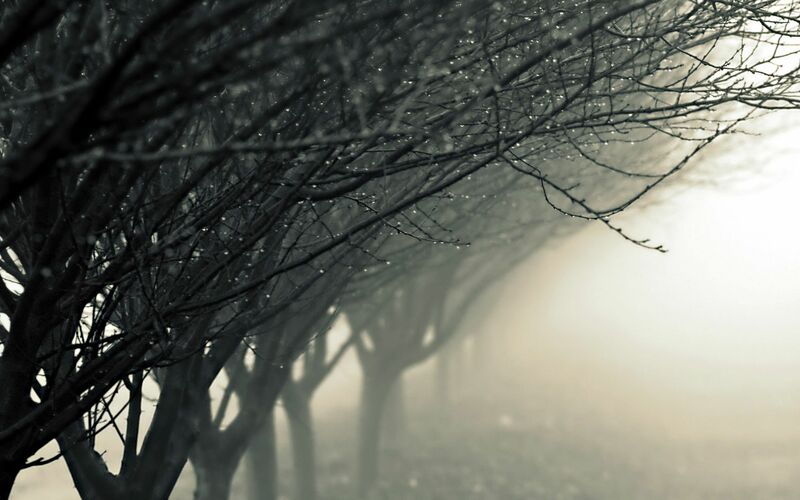 Why: What are the main objectives for the event? I’ve may have talked about Pidgey spamming as a strategy in the past, but I’m certain I’ve never really talked about how best to take advantage of that during holiday events. Pidgey spamming is simply transferring large numbers of ‘spamish’ Pokémon back for candy. Most people have built up a huge backlog of Pidgey’s Rattata’s and Spearow’s during the normal course of game play. Saving these transfers for Holiday events like this one can really pay off in candy! Weedle’s and Caterpie’s can also be considered for this strategy. In addition, there are a few other good strategies that people can use to assure they gain as many benefits as is humanly possible during any given holiday event. 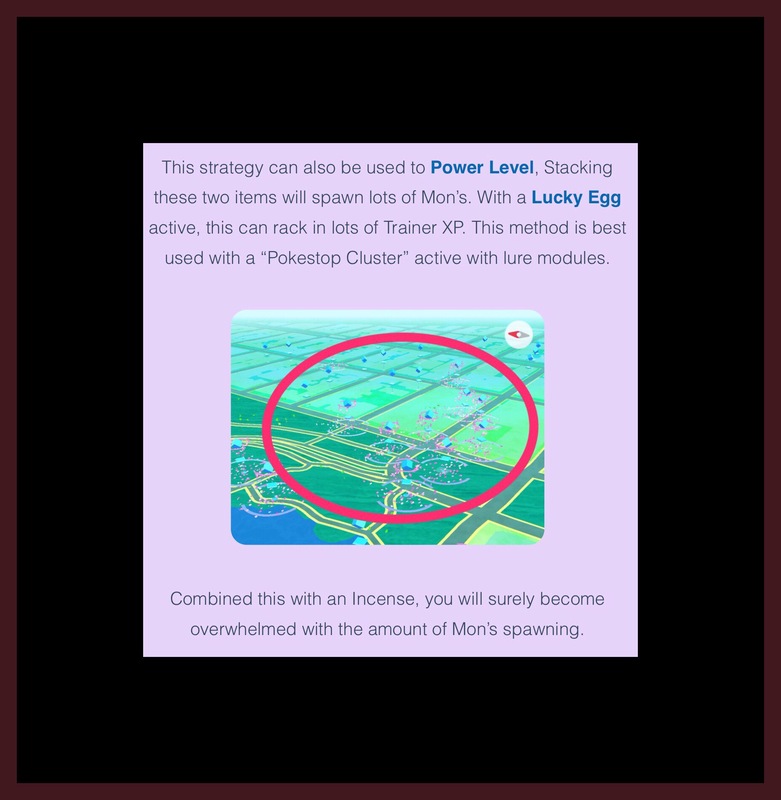 The two main areas where you’ll incur the most positive benefits from these strategies include increasing your overall trainer level and increasing your arsenal of combat ready Pokémon. So building up your candy reserves vie transfers, especially for hard to find Pokémon, is a must during the event. If you set a Lucky Egg in motion, and then layer up things like lures and incense…you’ll also catch a ton of great Pokémon, and many more rares than normal…which can lead to your evolving the best of those mons too…ultimately enabling you to level up really quickly. The screenshot below shows one suggested strategy by Rankedboost.com. More can be found at their website or via Google. Did you know that Jigglypuff sings an entrancing song known to put people to sleep? 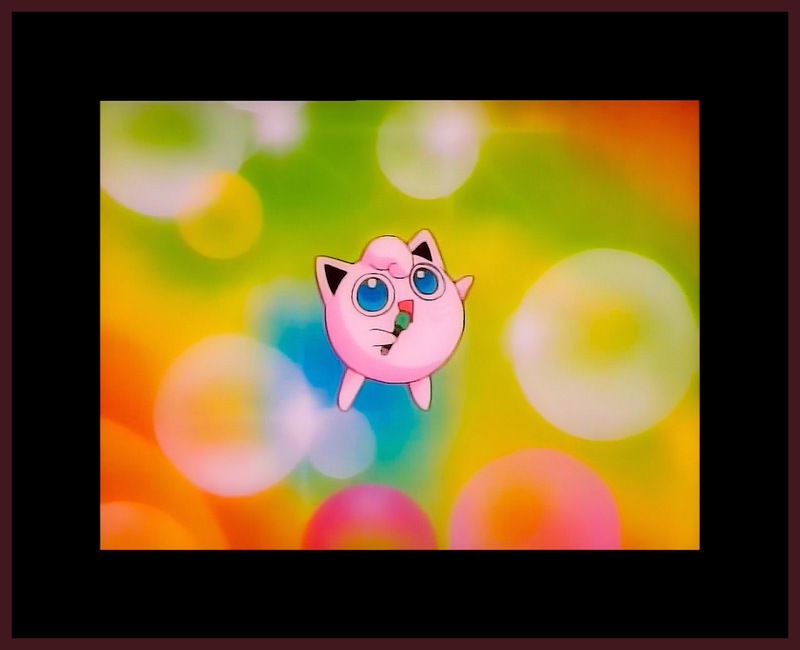 You can watch a video of this on YouTube or download an mp3 of Jigglypuff’s song at mediafire.com.